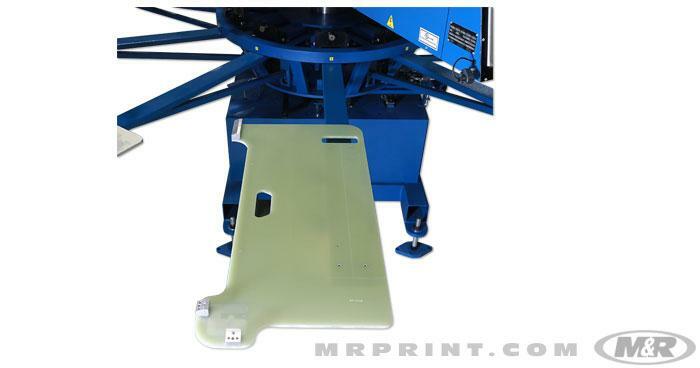 M&R’s Tri-Loc & Double Tri-Loc rapid screen registration systems are the world’s finest pre-registration devices for screen printing presses, reducing screen registration time by up to 95 percent. No other screen registration system offers the ease of use and accuracy of M&R’s patented Tri-Loc and Double Tri-Loc, M&R’s revolutionary Rapid Registration Systems. 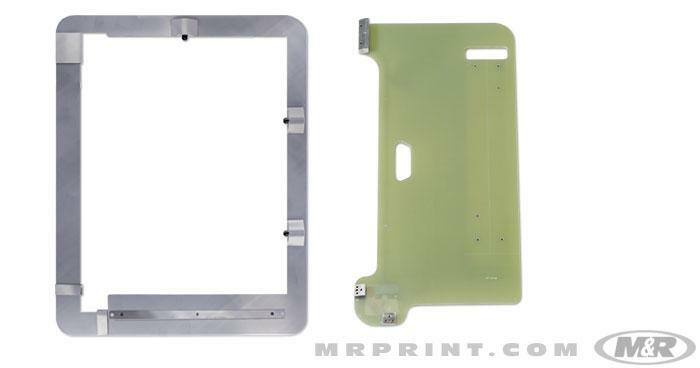 Tri-Locs are compatible with all M&R screen printing presses, and they’re key components in System Integration™. By designing products that work together seamlessly, M&R screen printing equipment provides faster setup, improved quality, increased productivity, and enhanced profitability. Unsurpassed simplicity and accuracy make Tri-Loc & Double Tri-Loc the world’s best pre-registration systems for screen printing presses.